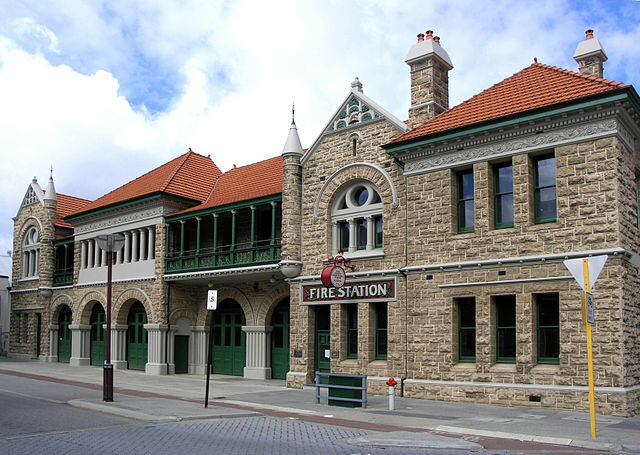 In late 1924 Amy Coall showed up at Perth Fire Station on Murray Street. Unable to locate her husband, turning up at his place of work was a last resort. It was rumoured Joseph had married another woman, and Amy had to know the truth. As it turned out, he had tried to be a bigamist. But his mum had stopped him. But let’s return to the previous year. Amy and Joseph were lovers, and she was six months pregnant when they married in December 1923. The newlyweds moved into 9 May Street, Bayswater. From the start, though, things were not right. Joseph spent two nights a week away, allegedly back at his parents’ house in Victoria Park, because he said his mum needed help looking after his father. Their child was born in March, and the relationship rumbled on, with Joseph’s odd disappearances continuing. One Monday in August, Joseph left for work at the Fire Station and did not return for a week. When Amy questioned him, he simply shrugged it off, saying it had been a long shift. Shortly after this Amy discovered guests had been invited to the wedding of Joseph Coall and Doreen Caple, followed by a wedding breakfast in Fremantle. When Amy turned up at the Fire Station, Joseph admitted everything. And, by the way, his new lover was pregnant with his child. But he wasn’t actually a bigamist. His mother got cold feet at the last minute, and rushed over to Doreen’s family and told the truth. Bizarrely, no one could bear to disappoint the invited guests, so the bogus wedding breakfast went ahead as planned, with none of the assembled party any the wiser. You won’t be surprised to discover Amy got herself a divorce shortly afterwards.